Have an idea for starting a new business but don’t know where to start? Wondering how to protect and keep your personal assets separate from the business? At SAVARESE and ASSOCIATES, PLLC, we are here to help answer those questions. We offer consultations and advisement for new business start-ups, annual shareholder meetings, and preparation for buy/sell agreements. We handle the sale and purchase of existing businesses, whether it is as a stock transfer or asset transfer. We also help businesses prepare independent contractor agreements, non-competition agreements, or any other type of business contract. We can also help set up your 501(c)(3) nonprofit companies. To be tax-exempt under section 501(c)(3) of the Internal Revenue Code, an organization must be organized and operated exclusively for exempt purposes set forth in section 501(c)(3), and none of its earnings may inure any private shareholder or individual. In addition, it may not be an action organization, i.e., it may not attempt to influence legislation as a substantial part of its activities and it may not participate in any campaign activity for or against political candidates. and see how we can help you with your business. 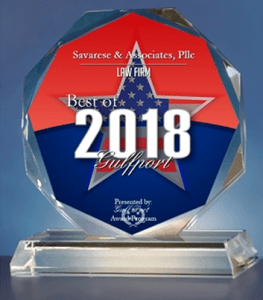 Attorney Jason Savarese has been delivering winning results since he began practicing law in 2005. 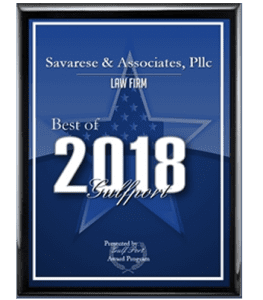 His firm, Savarese & Associates, PLLC, strives to provide both a superior customer experience and tremendous value for our clients. The staff of Savarese & Associates, PLLC, is passionate about exceeding your expectations.